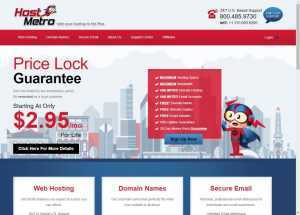 HostMetro offers affordable web hosting. Their pricing is enticing and starts from just $2.95/mo. 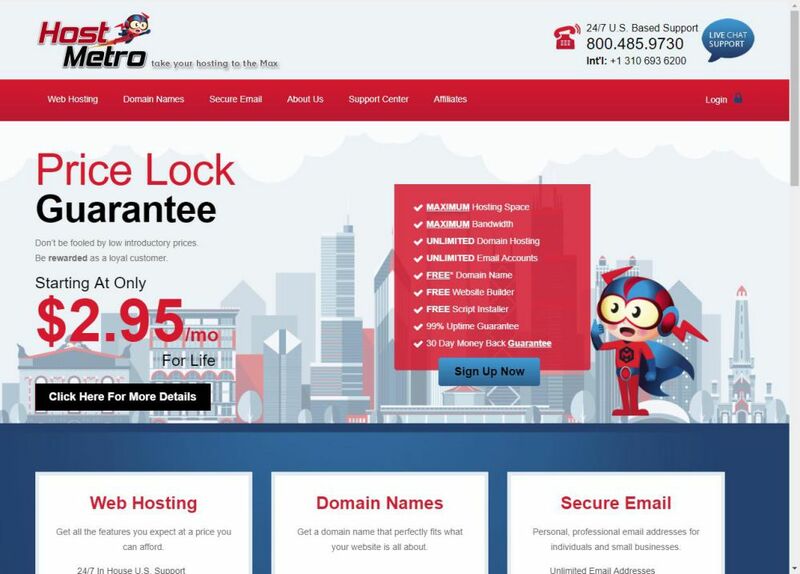 HostMetro is a US-based hosting service and offers a wide range of services including web hosting, domain names, and secure email. HostMetro is also a great choice to starting a new website or moving from another host. They offer one-click installs on popular CMS out there including WordPress, Joomla, etc. 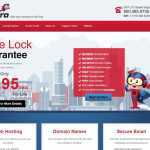 Their unique selling point is their price lock guarantee which means the plan pricing will not increase in future and you will only have to pay for the amount that you got the hosting for. HostMetro is ideal for those who are starting their online journey. Small and medium scale business can also take advantage of what they have to offer. Support is provided through live chat and customer portal. They offer 30-days full money back guarantee.